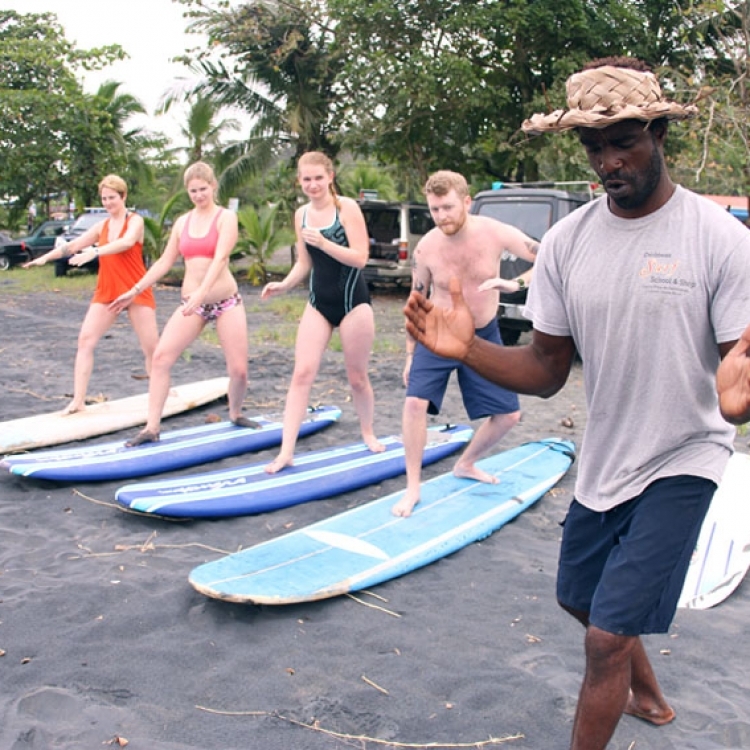 The Puerto Viejo area is a great place to learn to surf or improve your skills as there are a variety of beaches with different surf conditions suitable for everyone from beginners to experts. 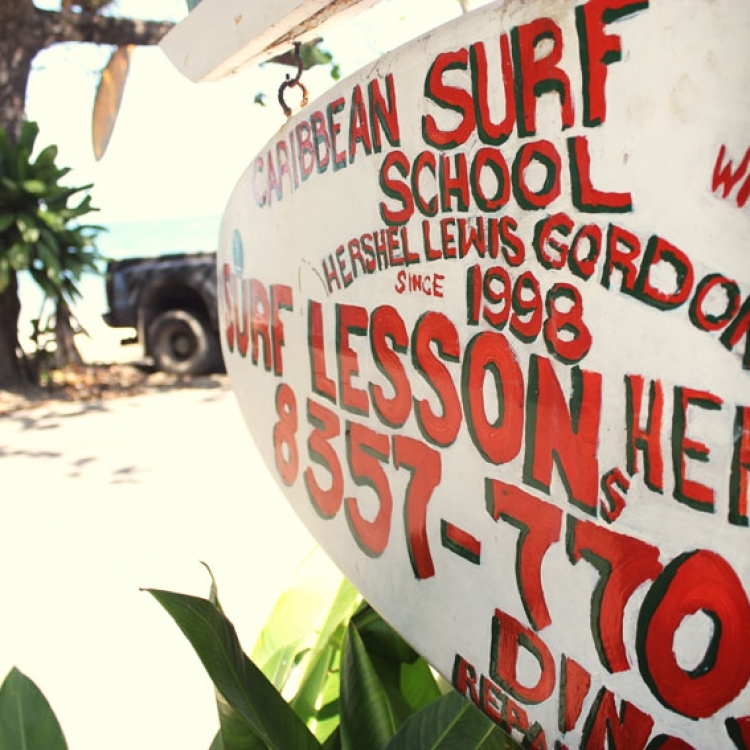 Hershel, our local instructor, has a lifetime of experience surfing the Caribbean and is properly certified in teaching beginners to die-hards. 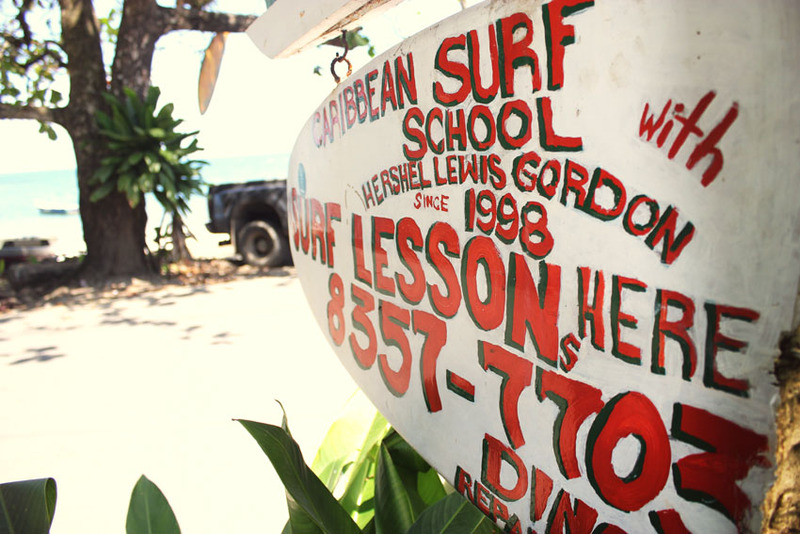 Based on your needs, he will take you to a spot where you will be able to enjoy and feel the passion of running a wave. 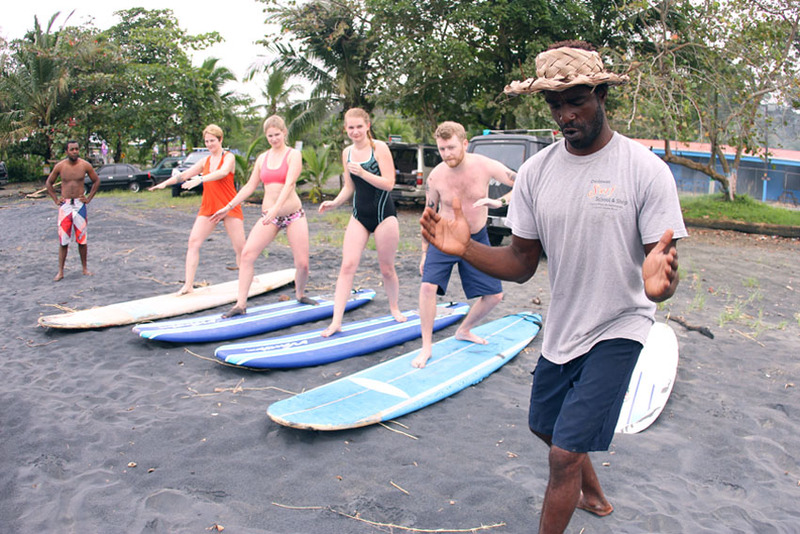 (more than 6 people, $45 USD per person for a 2 hour lesson. Pick up is included for 2 or more. *Spanish and English is spoken here. 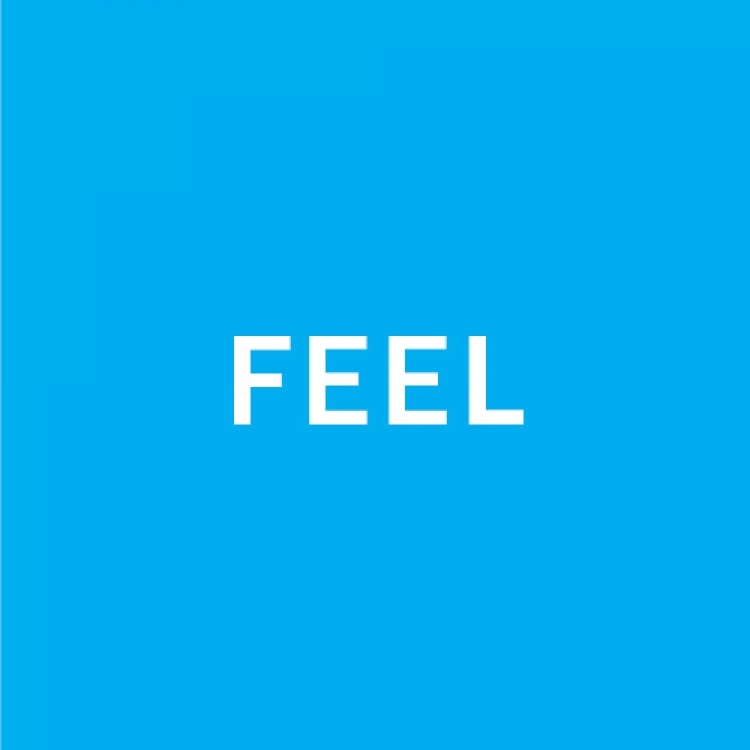 | Aqui se habla Español e Inglés.